The BPI Sports BLOX Review – Cutting Edge Technology? BPI Sports BLOX Review – Cutting Edge Technology? Home » Post Workout » BPI Sports BLOX Review – Cutting Edge Technology? If you could get just the right amino acids, in just the right sequence, you can achieve optimal pro-anabolic results for the best muscle tissue building and workout recovery support achievable by science. This is the claim of BPI Sports BLOX. It uses the most advanced Silk Amino Acid (SAA) technology to get you more muscle, more stamina, more testosterone, and more complete recovery. The theory is that these 5 SAAs combined in just the right sequence can have a remarkable effect on your muscle recovery. The theory is primarily based on a recent study showing some incredible results using rats. These rats exercised longer, gained more muscle, maintained lower lactic acid and cortisol levels in their muscle tissue, and had increased levels of testosterone. There are two things you’ll want to note however regarding this study. The first is that it was done on rats, not humans and that makes a big difference. The other is that the amount of SAAs the rats were given would be comparable to you taking several doses of BPI Sports BLOX to reach the same level of intake. Nevertheless, the research is promising and not to be dismissed. The dosing recommendation is 1 scoop mixed with water to be taken before, during, or after a workout, or any time during the day. It comes in several flavors, including Fruit Punch, Watermelon, Orange, and Green Apple. According to most BPI Sports BLOX reviews we looked at, the taste is one of the best out there. It mixes well in water. It’s based on scientific research. 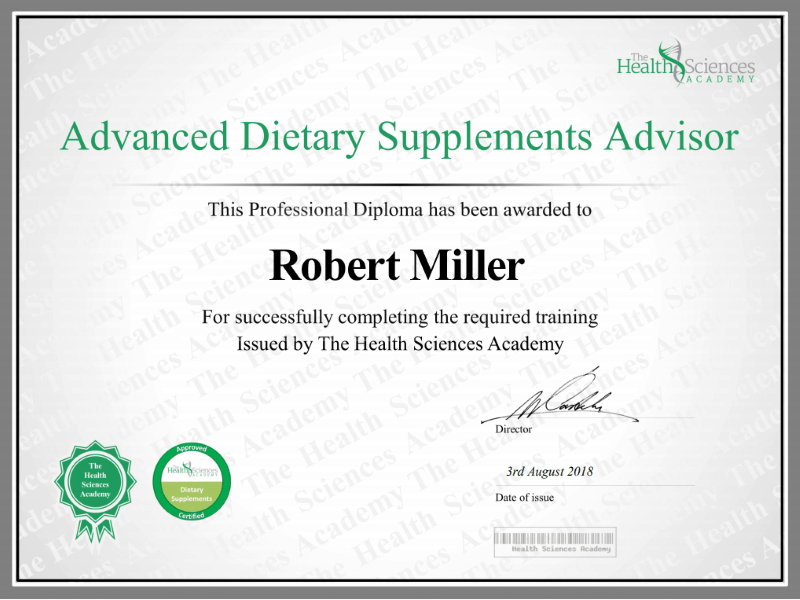 The research they base their success on used rodents, not humans.You would need much higher doses of the SAAs in order to reach the intake levels used study. Most of the BPI Sports BLOX reviews we saw expressed disappointment that it doesn’t work very well or as well as other post workout recovery and amino acid supplements they’ve used. The formula is proprietary so you don’t know how much of each amino acid you’re getting, and that can make a big difference in effectiveness. BPI Sports BLOX is kind on the expensive side. You can get BPI Sports BLOXonline or in stores like GNC. The 30 serving tub retails for $50, though we’ve seen sales. GNC has it online at this time for $37.99. Still, if you’re someone who needs to take more than one dose per day, it can add up quick. For all the hype about cutting edge scientific formulas, research, and evidence, we’re not particularly impressed with BPI Sports BLOX. According to most everyone who’s used it, the best thing about it is probably the taste. And while good taste is definitely a bonus, it’s not why you choose your supplements. You need something effective, and for the money, we don’t think BPI Sports BLOX is. 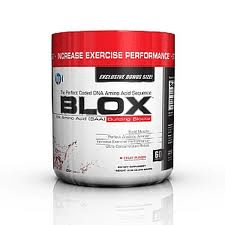 Have You Used BPI Sports BLOX? Leave Your Review Below! Next Next post: Gaspari Nutrition AMINOLAST Review – One of the Best?